Type 1: Children and young adults are typically diagnosed with Type 1 Diabetes or juvenile diabetes. This is when your body does not make insulin. Only about 5 percent of the people who have diabetes have Type 1. Type 2: Most people with diabetes have Type 2. This is when your body doesn't use insulin properly. It makes too much insulin and over time it can't make enough to keep your blood sugar levels normal. Gestational: This is diabetes that occurs only during pregnancy, and goes away after delivery. Prediabetes: This is a potentially reversible type of diabetes where your blood sugar levels are higher than normal, but not high enough to be classified as diabetes. Risk factors vary depending on the type of diabetes. Type 1 diabetes cannot be prevented. There are some things you can do to prevent or reduce the risk of Type 2 diabetes, gestational diabetes, or prediabetes. Make healthy food choices: Focus on fruits, vegetables, and whole grains. Try to eat more fiber and less fat. Exercise: It is recommended that everyone get 30 minutes of physical activity every day. That can be as simple as going on a walk with your family. If you don't have time, or can't do 30 minutes, you can break it up into several shorter sessions. Lose excess weight: Keeping your weight within the normal range greatly decreases the risk of diabetes and many other health problems. It's hard work, but you'll be healthier and feel better about yourself too! 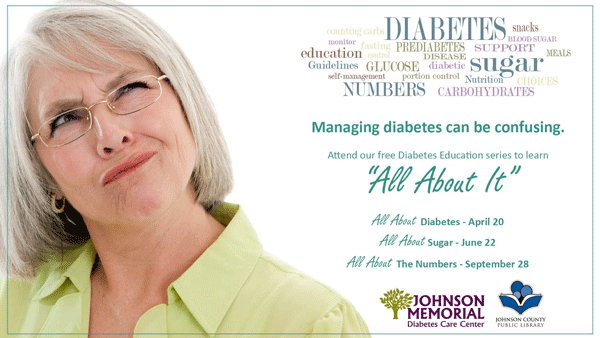 What is Comprehensive Diabetic Care? If you have been diagnosed with any type of diabetes, you'll want to look for comprehensive care. Comprehensive care refers to care that encompasses all the details regarding diabetes. You are looking at the big picture, not just a little piece of the puzzle. 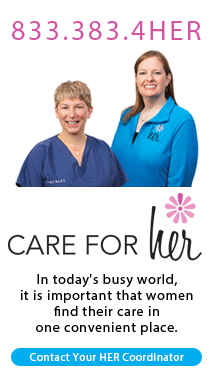 Comprehensive care is not just treating the problem with medicine, but adding in the latest research, treatments, and patient education. Comprehensive care treats the whole person. 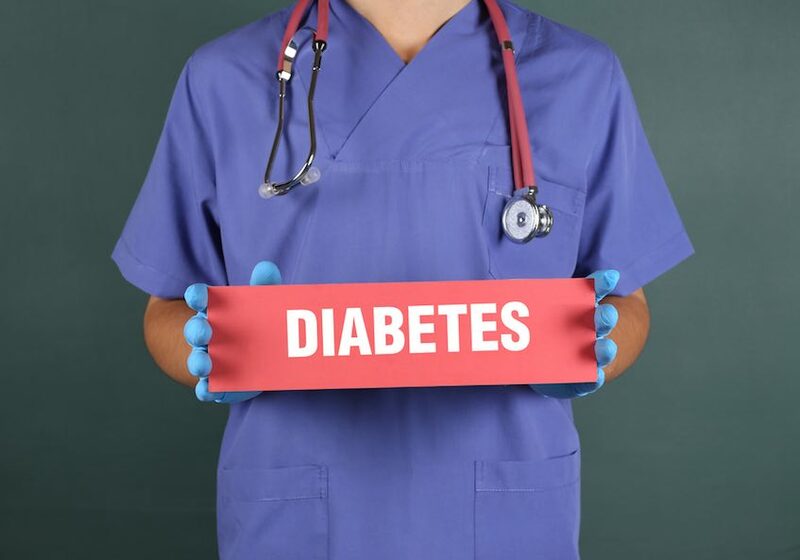 Most comprehensive diabetic care centers will offer diagnosis, testing, patient education, management help, and resources to allow all your doctors to work together. Your diabetes can be better managed when you are looking at the whole picture. Even though there is not a cure for diabetes, comprehensive care can help you lead a full and mostly normal life.